I did this last year so I'm doing it again! 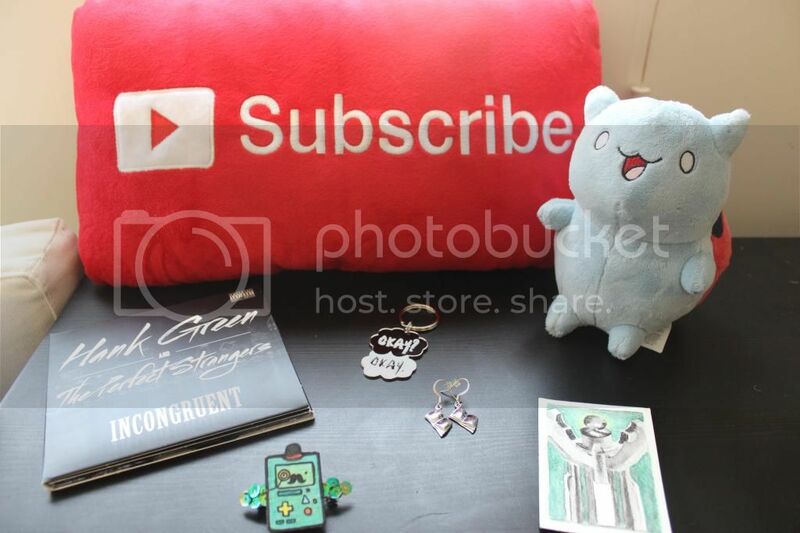 Here's all the stuff I bought during VidCon, woooo shopping! 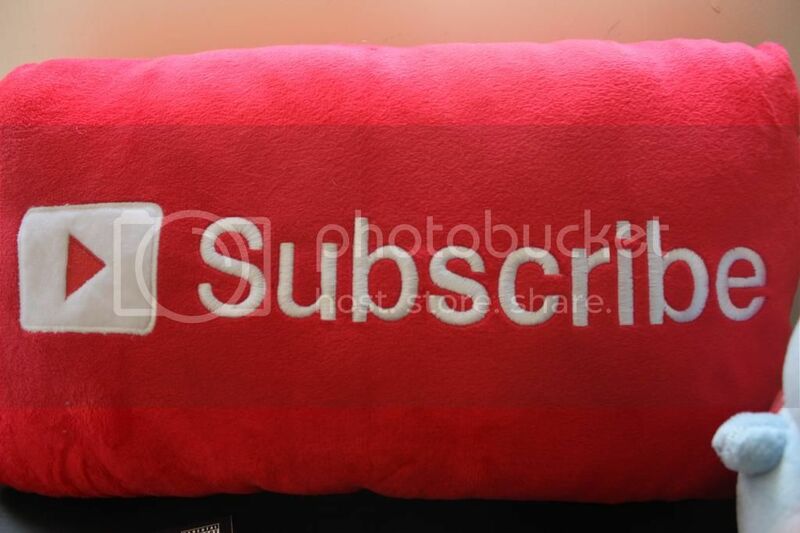 First up is this squishy 'Subscribe' pillow from Throwboy. I've wanted this pillow for so long (back when it was yellow!) I'm so happy I finally got it. Next is Catbug, "Soft tacos!" 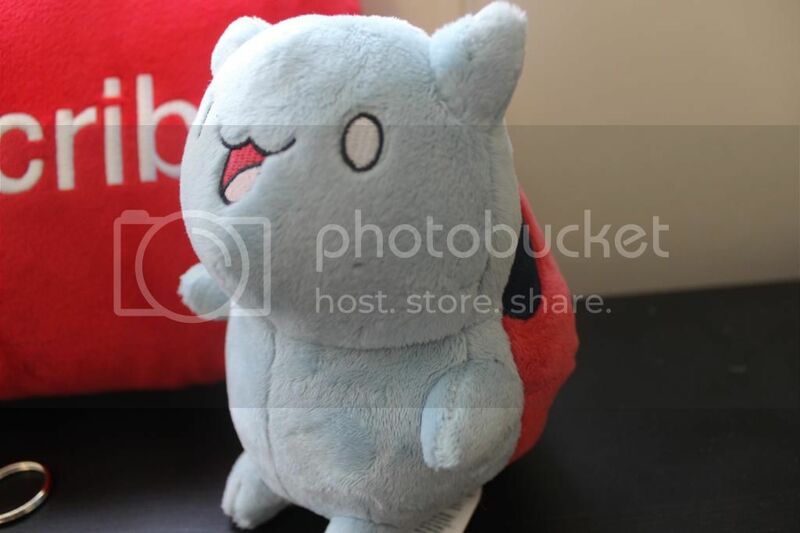 Catbug is a character from the animated web show, Bravest Warriors, by Pendleton Ward. (creator of Adventure Time) Do yourself a favor and check it out! For Jim I got the latest Hank Green album. It's with his new band, Hank Green and the Perfect Strangers. Jim absolutely loves is! He says it reminds him of late 90s, early '00s ska...so great! So for VidCon Disney Day that Sunday I was going to meet up with a group of Disneybounders. 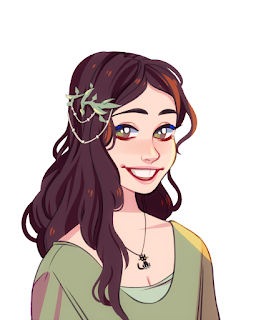 (more on that soon!) 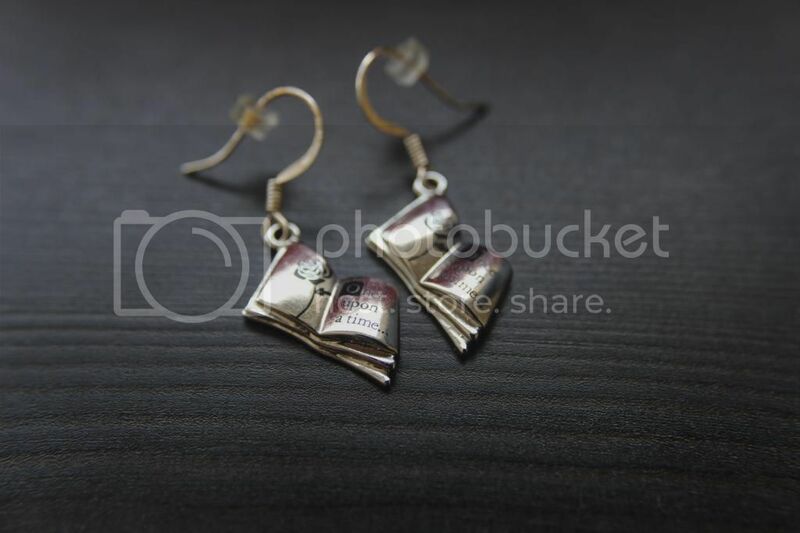 I was going as Belle, so it was perfect when I found these "Once Upon a Time" storybook earrings at the Midnight House Elves booth! I bought from them last year, always a treat! 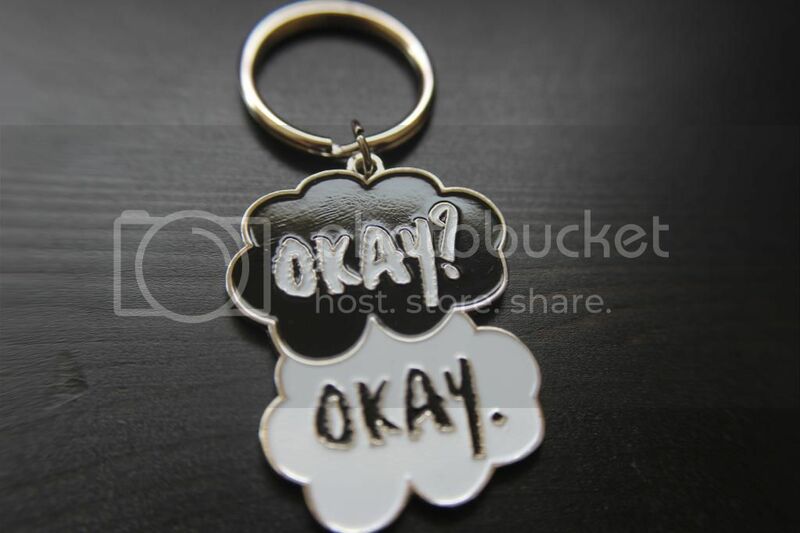 For Julianne this year I got her this "The Fault in Our Stars" keychain from the DFTBA booth. She loved it! The next thing was actually a gift from one of my VidCon roommates, Agus. 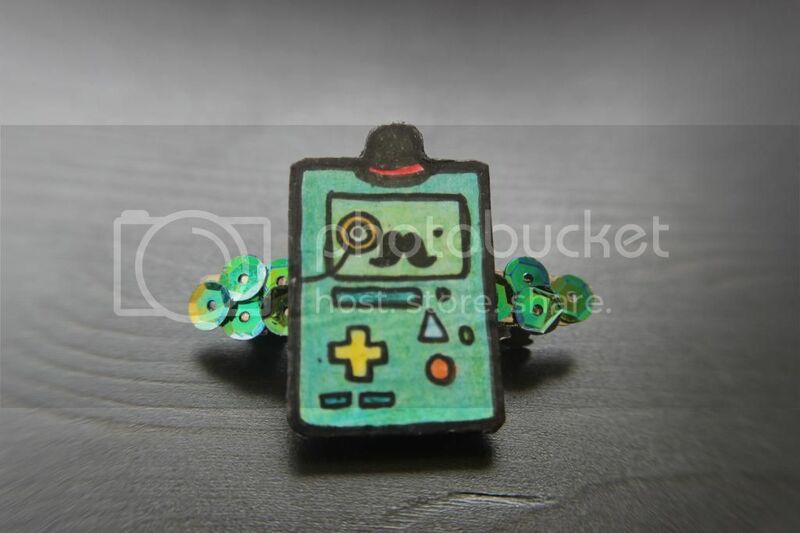 It's a fancy dress BEMO (from Adventure Time) hair clip! It's so cute! 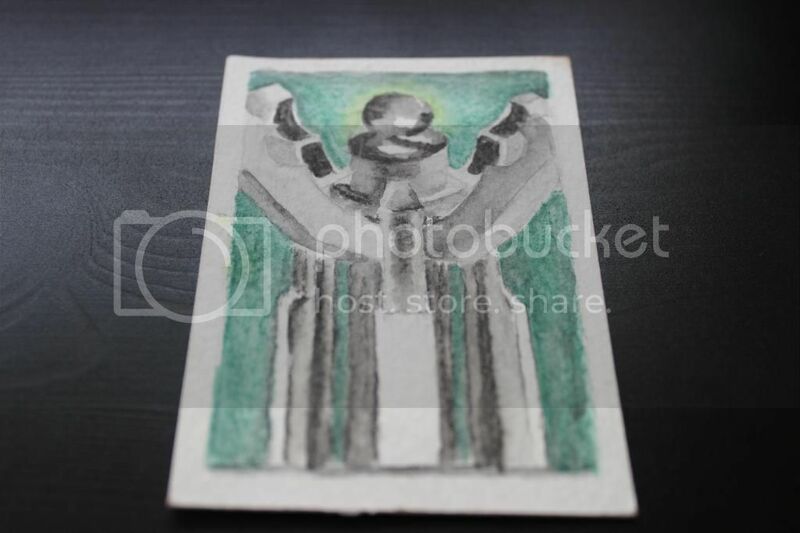 Another gift was this amazing ATC from Jade. It's a closeup of the Doctor's Sonic Screwdriver hand-drawn! So cool! I hope you enjoyed my VidCon haul! Now, here's a Bonus Disney Day Video!